Interested in competing? Read this first. 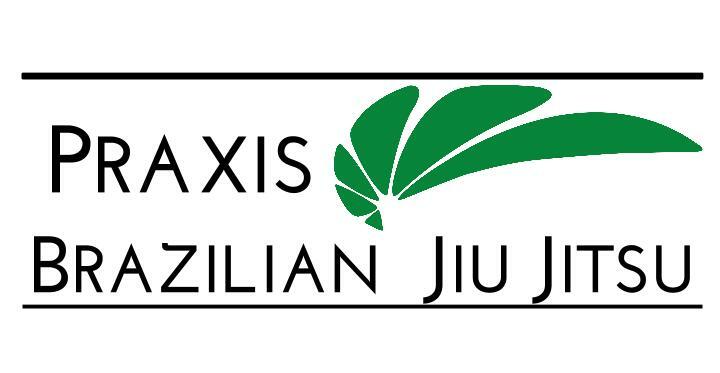 IBJJF: Who they are, why we support them, and what are their rules.